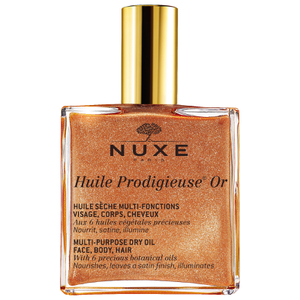 Indulge skin with the iconic NUXE Huile Prodigieuse Golden Shimmer Multi Usage Dry Oil, a luxurious oil-based treatment that nourishes, repairs and softens, with shimmering mineral particles illuminating skin and hair with a satin-like sheen. Specially formulated with a unique cocktail of Vitamin E and seven precious plant oils – tsubaki, camellia, hazelnut, boarge, St Johnswort, sweet almond and macadamia – the spray offers ultimate hydration to leave skin sumptuously soft and hair ultra glossy. The new addition of deeply nourishing Tsubaki Oil creates a free-radical fighting shield, helping to combat daily pollutants that can lead to cellular deterioration and signs of ageing. Contains at least 95.5% natural ingredients. Free from preservatives, silicone and mineral oils. Apply the Shimmering Dry Oil to your face, body and hair all year round, in summer and in winter. 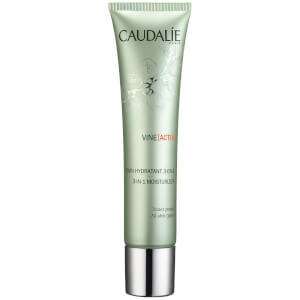 Perfect for use after sun exposure to give an incredibly radiant, enhanced effect. 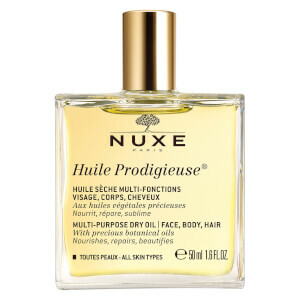 For Face: The secret to a "healthy glow" all year round: in the palm of your hand, blend a few drops of Huile Prodigieuse® Or with your day cream or foundation. For Body: To redefine and highlight your assets: apply onto the décolleté to enhance its beauty, onto the shoulders to capture the light, onto the legs for a beautiful "silk stocking" like effect. 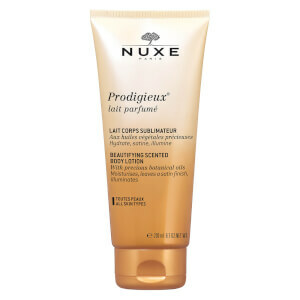 For Hair: A touch of radiance in a single way: apply a few touches of Huile Prodigieuse® Or to instantly illuminate the hair. Using this dry oil few years and can't imagine my summer without it. Oil have light texture and pleasant smell. Shimmer is barley visible and just makes skin looks like it glowing, not shining. Also like to use it for hair ends.